If you’ve been to the Mediterranean, or at least saw movies depicting life in the region, then you would have noticed families there cooking outdoors. While it may be seen as too luxurious by some, the truth is building an outdoor kitchen has its practical rewards. 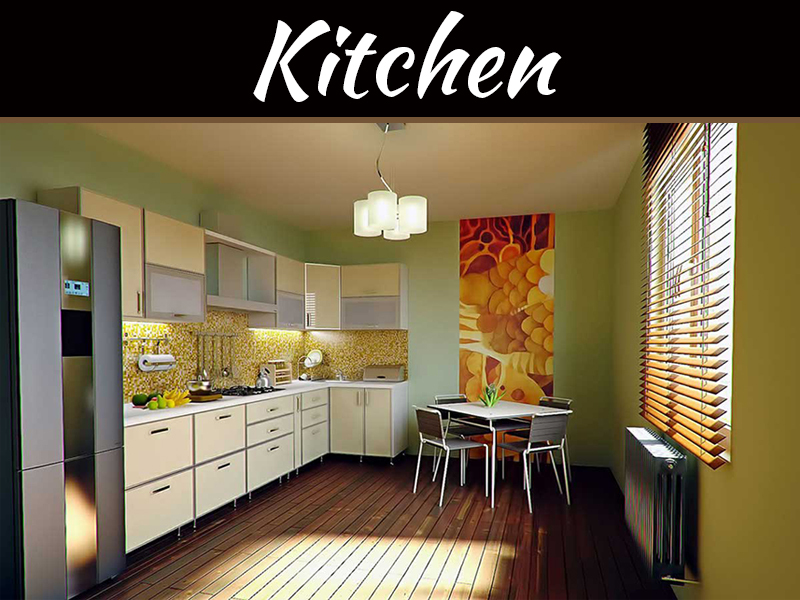 It can also enable you to cook healthy foods. I’ve been getting online requests to discuss outdoor kitchen. What are its pros and cons? Should you build one? If you’re one of those interested in building an outdoor kitchen, then I suggest you continue to read. 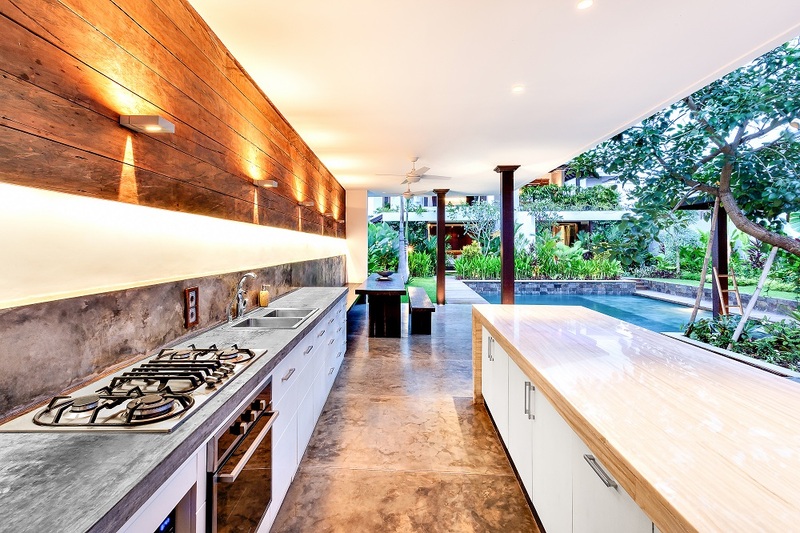 Many home remodelers say they expect outdoor kitchens to become a standard for new homes in 10 to 15 years. 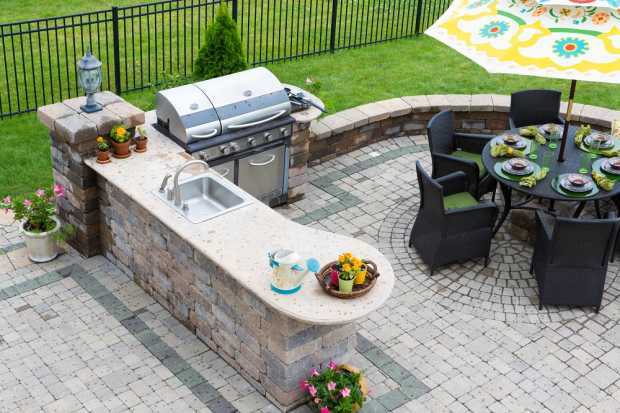 Building an outdoor kitchen may appear as more of a luxury than a necessity for some homeowners, but you would realize that there are also very practical reasons to do so. 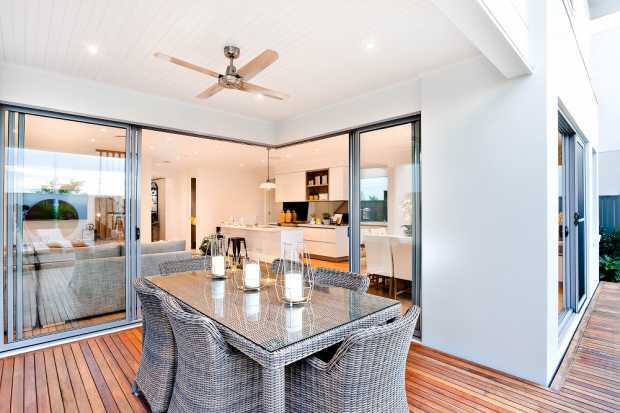 Many of the people I know who have an outdoor kitchen in their homes say the primary reason they built one is to have another space for entertaining their guests. When they grill food on the patio, they can have their guests hang out on the patio while waiting for lunch or dinner. 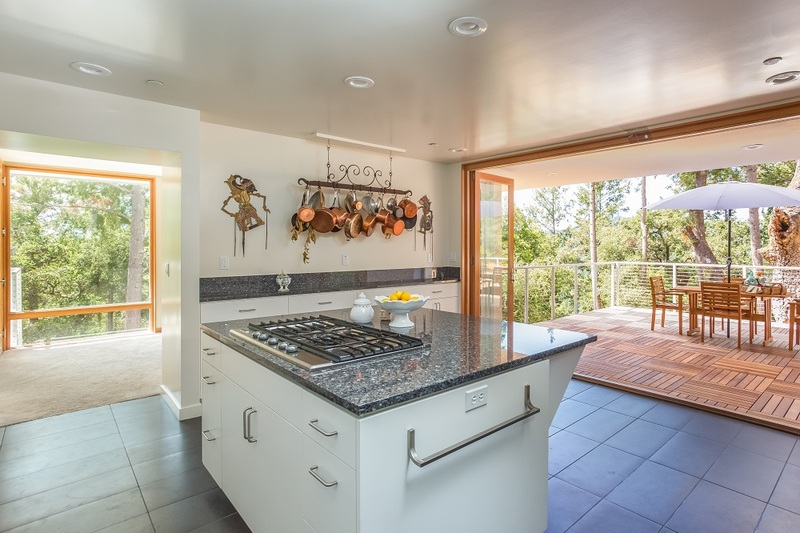 Adding an outdoor kitchen is more practical than say, renovating your house to expand your living space. Instead of adding on a roof with walls and roof, why don’t you maximize your patio? It thus becomes an area where you and your family can celebrate important occasions, or simply enjoy the great outdoors. Grilling outside the house during the summer means you will be sparing the home air conditioner from working doubly hard to keep the house cool. 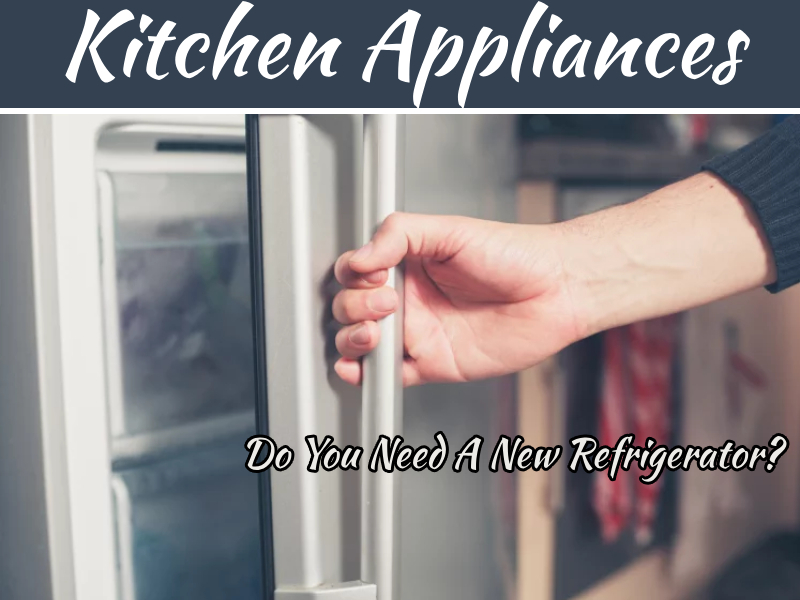 Baking, frying, roasting and broiling foods can also increase the temperature inside your home by several degrees, and thus forcing the AC to work doubly hard. So by cooking outdoors, you will be able lower your energy consumption especially during the hot months. 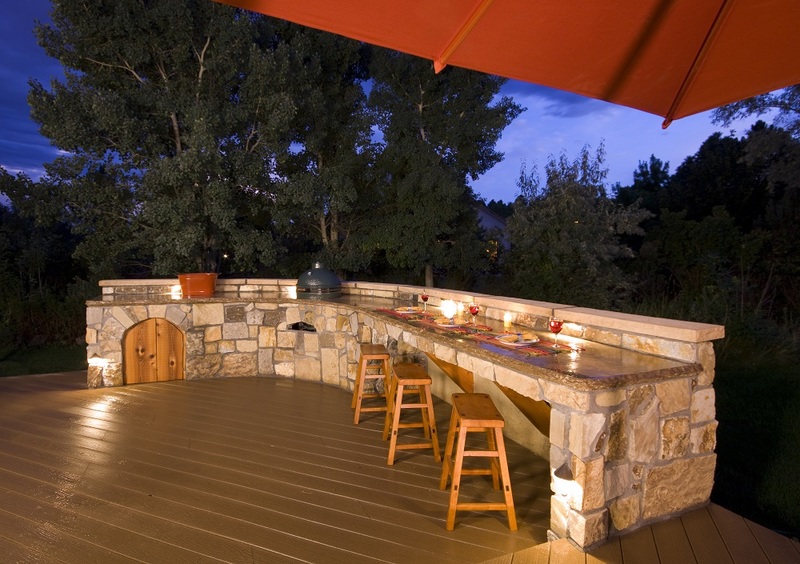 Adding an outdoor kitchen can substantially increase the value of your house. You might have no plans of selling your house in the future, but at least you know that your property will command a hefty price if and when you try to put it on the market. By having an outdoor kitchen, there won’t be any reason at all for you to go to your local BBQ. Eating out regularly can be very costly in the long run. But by having an outdoor kitchen, you can prepare savory dishes right at your own turf. Of course, an outdoor kitchen has its disadvantages as well. Perhaps the biggest concern would be the price. Indeed, building an outdoor kitchen can be costly. 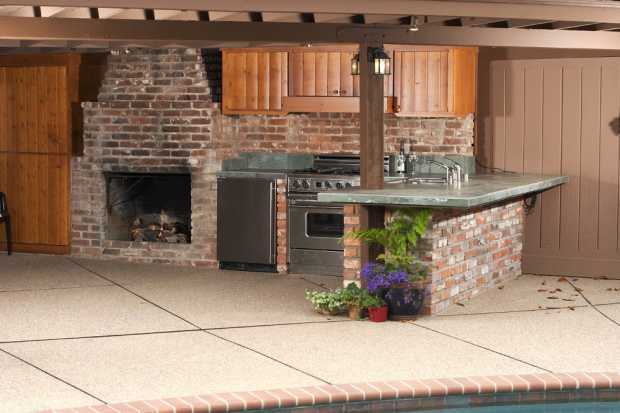 The price of building an outdoor kitchen would depend on the features and quality of materials. 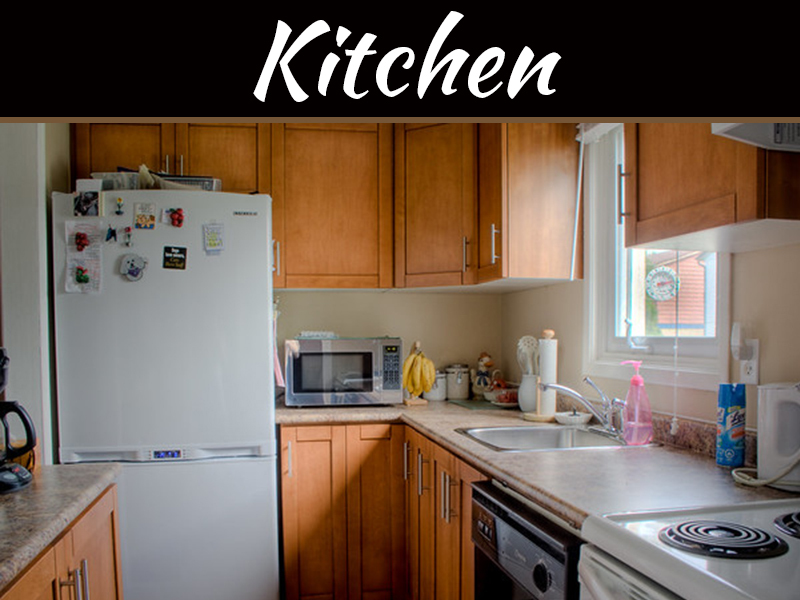 Another disadvantage is that an outdoor kitchen would not be useful at all during the winter months. But if you live in a warm climate state like Florida, then this may not be a concern at all. Now that you’ve learned the pros and cons of having an outdoor kitchen, I believe that you can’t hide your excitement about the prospects of building one in your place. If budget is a concern, then I would suggest that you choose low-maintenance equipment and materials that can withstand the rigor of an outdoor kitchen. 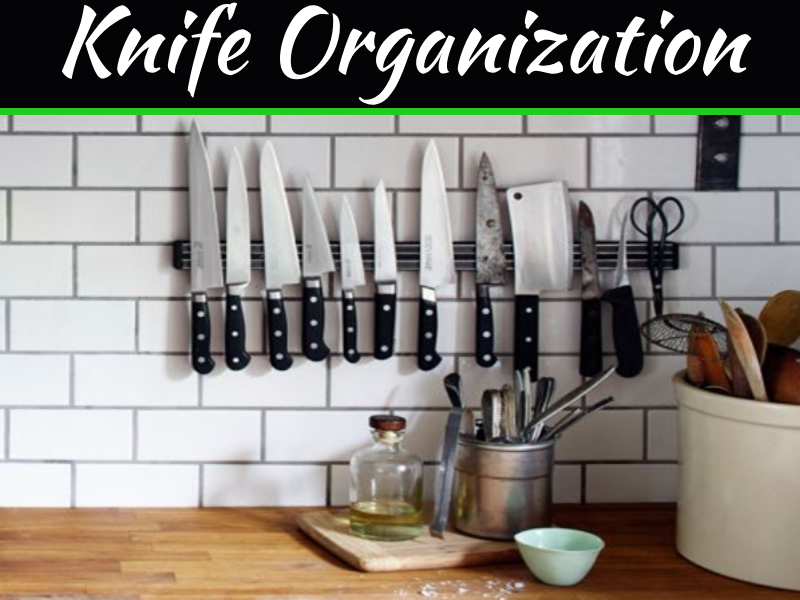 You might want to buy equipment made of high-quality stainless steel since these are easy to clean and corrosion-resistant. Procure counters that are grease and stain resistant, as well as those that can withstand high temperatures. Since you’ll be using an outdoor kitchen as another space for entertaining your guests, music and other entertainment will become important, too. Your TV should be able to deliver good pictures in bright sunlight, for instance. Lighting is also critical. Ambient lighting is important for after-dark cooking and entertaining. An outdoor kitchen is a practical addition to your house especially if you love to grill and you happen to live in a warm climate area. If budget is not much of a concern and you have enough space in the backyard, then why don’t you build an outdoor kitchen now? It will not only increase the value of your house but perhaps more importantly, give you another space where you can bond with your family and guests.